The round French cuff is in the traditional style and must be folded back on itself. It is the most commonly seen variety of French cuff. 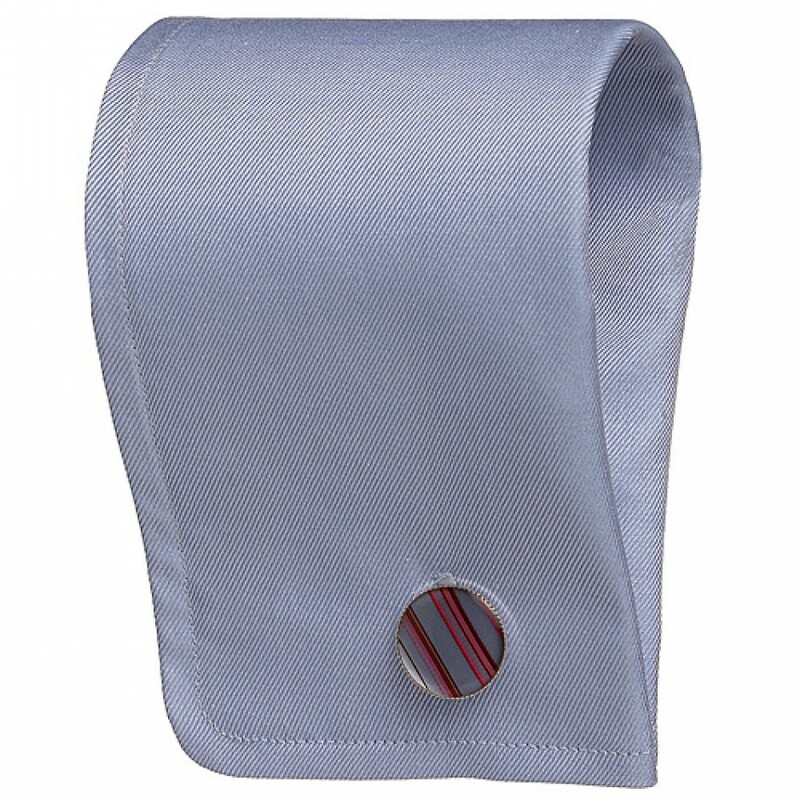 The round French cuff looks smart and is often used for business and is worn with cuff links. The cuff to go for if you are wearing your shirt with a suit and tie.